Gifting is a wonderful tradition that can convey a message of respect, diplomacy or comradeship and pave the way to success in the workplace. Picking out a corporate gift that fits the recipient and the company culture can be difficult. The experts at Keith Lipert Corporate Gifts can help. 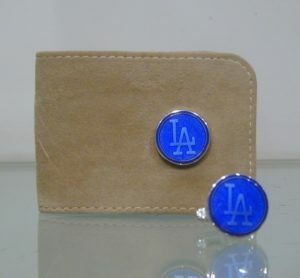 Keith Lipert Corporate Gifts can customize a Los Angeles corporate gift to fit the holiday occasion. We can work on tight timelines and within a variety of budgets. Additionally, we can also help you create a more extravagant custom corporate gift for an extra special occasion. Our gifts range from simple business card holders to sophisticated and uniquely personalized items that reflect something unique about your business. Contact us today at (202) 965-9736 to get started on your Los Angeles Holiday Corporate gift.